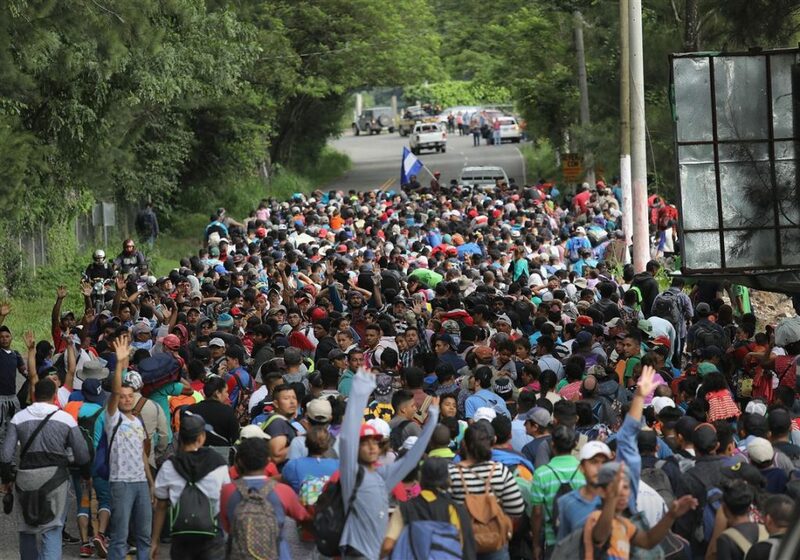 A “Caravan” of asylum seeking immigrants are currently making their way to our southern border. Most of these people are from Central American countries where they say poverty and other issues are forcing them to flee northward. Others are coming from other nations, gangs and backgrounds. The march is not spontaneous. Someone is financing it. It’s occurring right before a crucial mid-term election in the United States. I don’t remember these scenes when I was a kid. In those days we believed in national borders, compassion for the less fortunate, and fair but hard-fought political battles. The Democrats have told their candidates to be silent about the matter (but hope for more votes). President Trump has warned that they will not be able to enter the United States. A clear majority of voters agree with the president. So how did we go from compassion to political tricks and open borders?